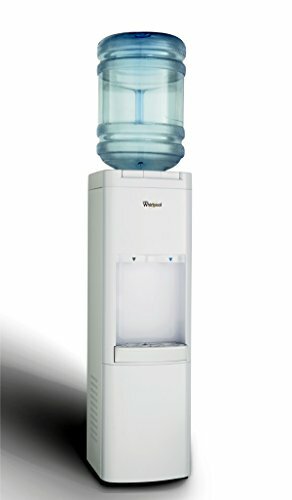 For this post, I have put together a collection of the best water coolers currently available. Depending on your specific uses you may want to opt for a “hard line” cooler which provides water direct from your domestic system. However, this will typically require the installation of a separate water line to feed the cooler and will simply dispense standard tap water. The easier option is to go with one of the three or five gallon bottle systems. This offers an easier setup and potentially a purer option relative to filtered tap water. 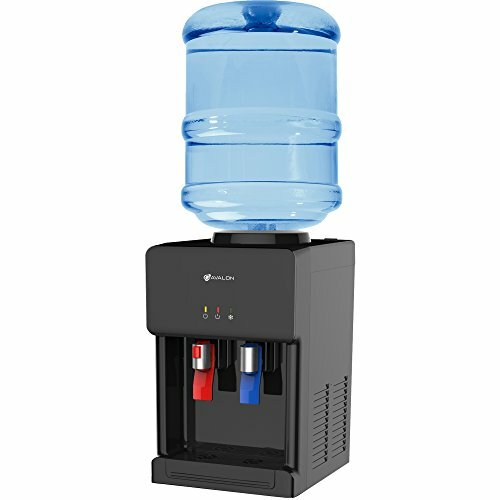 The following water coolers use the latest innovative components to meet your needs and help you to stay hydrated in your home or office. So here is my list of The 10 Best Water Coolers. The Avalon Top Load Water Cooler offers the convenience of both and cold water paddle spouts. Water for the hot spout his heated to approximately 180° F.
Includes child safety lock on the hot water faucet. Designed to hold the Avalon three gallon filter bottle. Efficient compressor keeps the water chilled to approximately 47° F.
The Whirlpool Stainless Bottom Load Water Cooler uses an advanced cooling technology that forms ice inside the water tank to deliver refreshingly cold water. Uses patented technology to maintain hot water temperature. Resource Saver switch allows the hot water to be turned off when not in use. Uses a powerful, durable water pump. Solid steel frame that can take over 300 lbs. of top weight. 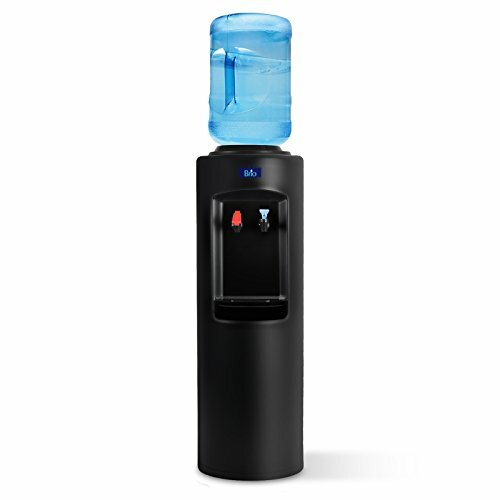 The Whirlpool Top Load Water Cooler features an efficient compressor and thermostat. Provides cold water by forming ice inside the tank. Delivers 40°F water whenever you need it. Compatible with both five and three gallon bottles. Built with sturdy solid steel frame. 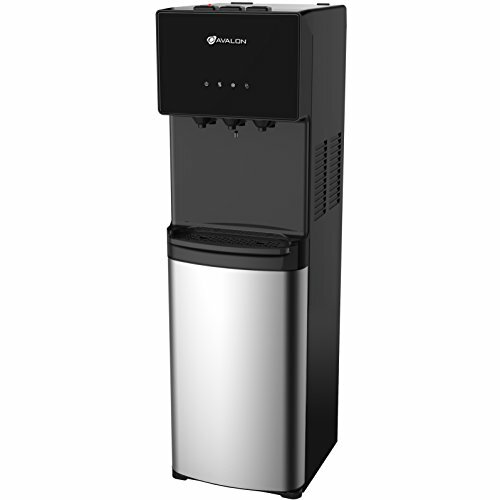 The Avalon Bottom Load Water Cooler offers a choice of three water temperatures. Easy-to-use push button spouts, simply press the temperature button of choice. Efficient compressor keeps water cooled to 47° F.
Hot faucet dispenses water at approximately 180°F. Built-in nightlight making the water spouts clearly visible in low light. Empty-bottle indicator that will light up when the bottle needs to be replaced. 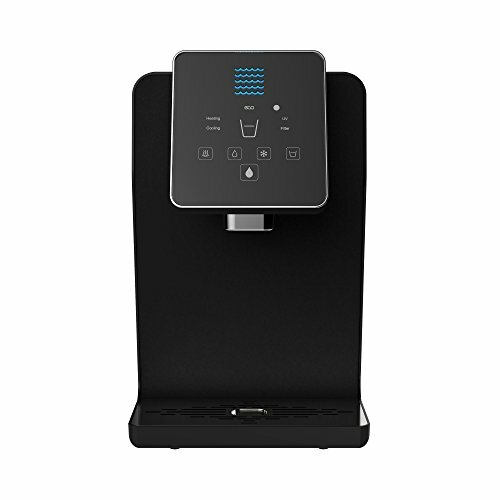 The Farberware FW29919 Water Cooler offers an attractive design for any home or office. Offers rapid heating and cooling for ultimate flexibility. Quiet operation with low power consumption. Fits all standard 5 gallon water jugs. 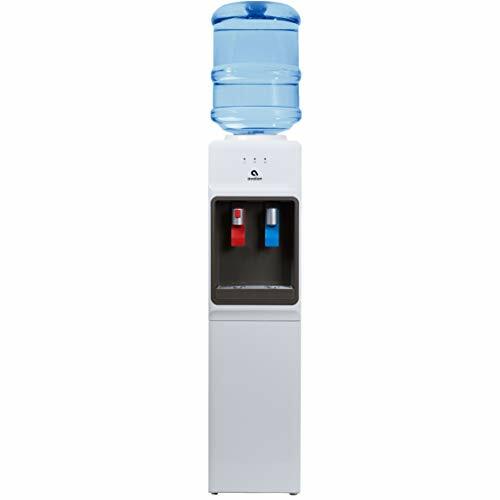 The Avalon Premium Countertop Water Cooler features easy-to-use paddle spouts. Dispenses both hot and cold water instantly. Just place your cup against the paddles to dispense the water. Fits most three and five and gallon water bottles. Features a large removable drip tray. 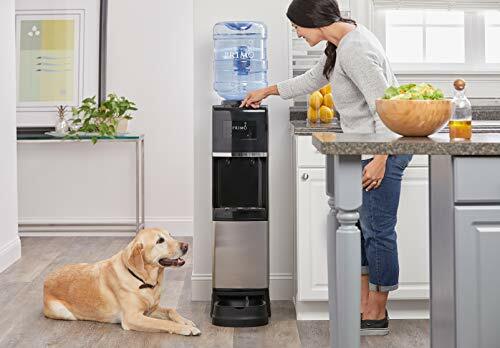 Primo Pet Station and Water Cooler offers a refreshing experience for both you and your pets. Features flex design, which allows you place the pet’s bowl a multiple locations at the base of the unit. Fits most three and five gallon water jugs. Maintains a cold water temperature of 40 F.
Spill proof holder will pierce the bottle top. No plumbing or installation required. 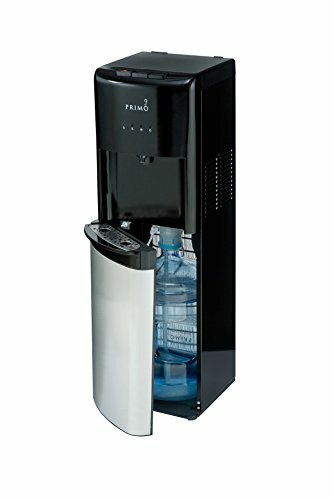 Primo Stainless Steel Water Cooler both hot and cold water access with simple push button controls. No need to lift and flip the bottle with the bottom design. Utilizes three or five gallon bottles so water line installation is not required. Includes stainless steel drip tray that can be placed in the dishwasher. 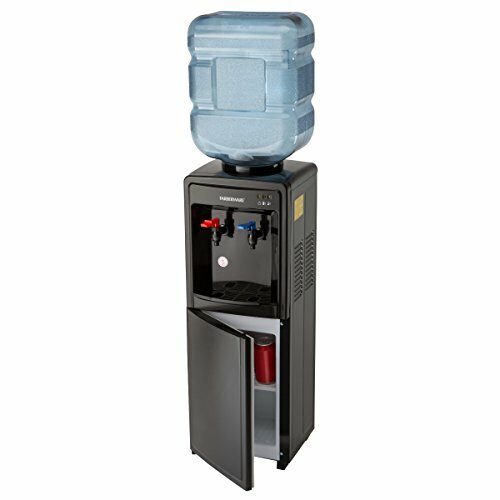 The Brio CL520 Top Load Water Cooler offers a clean sleek design that fits in any environment. Works with both five and three gallon bottles. Stainless steel tanks for both hot and cold water. Hot water can be shut off while not in use to save energy. The Drinkpod Bottleless Water Cooler offers a premium water purification system. Compact design allows the unit enough to fit under most cabinets. To save on energy, the Eco Mode intelligently powers down heating and cooling elements when not in use. Filter cartridge provides 3 - 6 months of standard use. Equipped with a water feed line so not bottle required. Uses both mechanical and carbon processes to eliminate contaminants like lead while also reducing odors and bad taste. 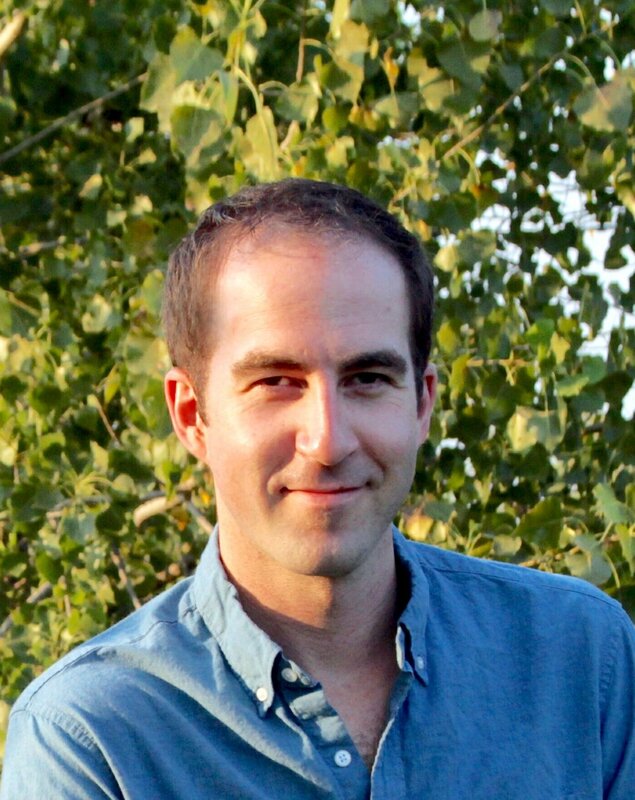 I hope this list of the best water coolers was helpful.